The Pentax MX-1 is a compact point-and-shoot camera that reminds us of an era where cameras had metal top and baseplates with leather around the middle. Particularly, MX1 reminds us of the legendary MX, a 35mm film SLR, that was the company’s flagship camera in the late 1970s. 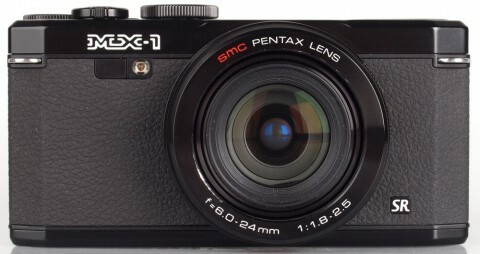 The MX-1 is the first premium compact camera from Pentax, and features a 4x optical zoom lens and a 12 MP back-illuminated CMOS image sensor. 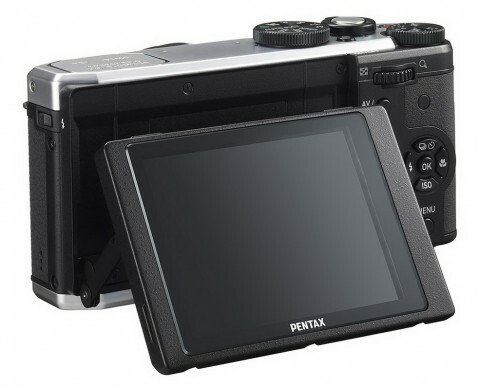 The new Pentax MX-1 also features an ISO range of 100 – 12800, 1080p movie recording, sensor-shift shake reduction system and a 3.0-inch tilting LCD monitor. 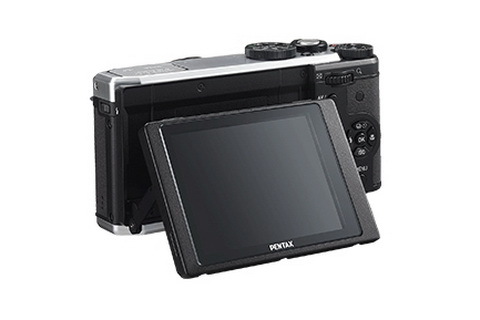 The Pentax MX-1 also features an infrared remote control system with two built-in sensors, that allows the shutter to be wirelessly triggered from behind or in front of the camera using the same remotes as used with Pentax’s DSLRs. Pentax’s Custom Images are 5 preset combinations of different sharpness, contrast, saturation and colour tone settings. 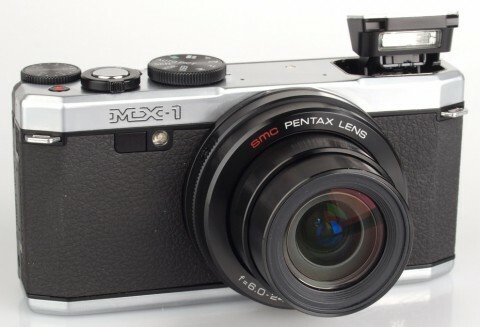 The Pentax MX-1 also can be set to compensate the distortion of its lens. 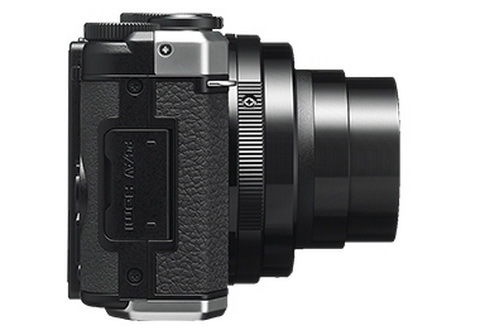 The Pentax MX-1 is available in black or black and silver. If you’re looking for a good-looking, well-built, advanced compact camera, and you can afford to take a slightly more leisurely view of the world, then the new Pentax MX-1 is well worth considering. Another MX-1 review comes from dpreview.com website. The experts of this website notes that one notable feature are the two infrared sensors, one front, one back. 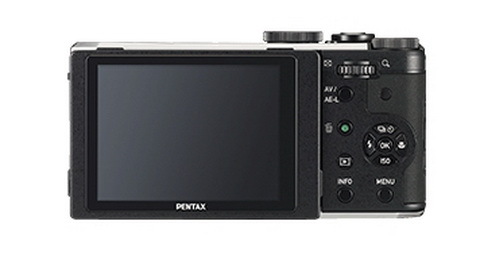 On this website you can read more details about body, design and controls of Pentax MX-1.